Hi, readers. 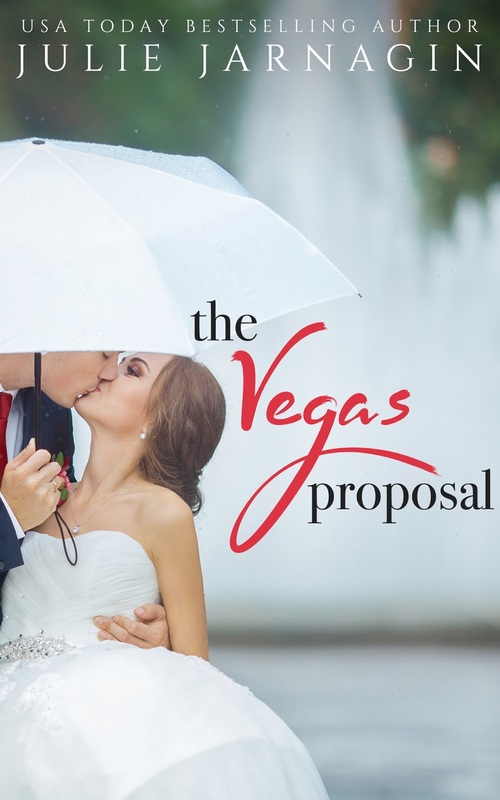 I'm excited to let you know about my brand new sweet romance - The Vegas Proposal! Ben devises a radical plan to save his career––a fake wedding to his starlet ex-girlfriend—but the adorable chapel director and her talk of true love and commitment is making him rethink the scam. Will Claire and Ben let go of their dreams and risk it all to grab onto a shot at true love?